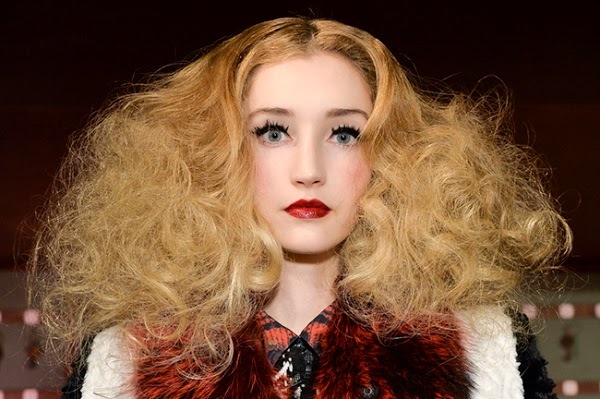 If you feel like you’re constantly trying to tame your mane from frizziness, you are so not alone. According to a data from Poshly.com, 31% of women have to fight the frizz all the time. While there are some unavoidable causes (weather, being one), frizz prevention truly begins with you, according to the experts. Here are seven things that might make your locks freak out and some pro tips to help your hair stay as smooth as possible. Not all hairbrushes are created equal—and different hair types require different tools for optimally smooth locks. According to master hair stylist and colorist Sandi Arensman, an ion metal brush is great for combatting frizz in fine curly hair, for example, but those with fine straight hair should never use metal (or a brush with sharp teeth, no matter what material).